The parents of a 7-month old toddler were arrested on Sunday for violent abuse of their child, hospitalized at the University Hospital of Rio, Patras. 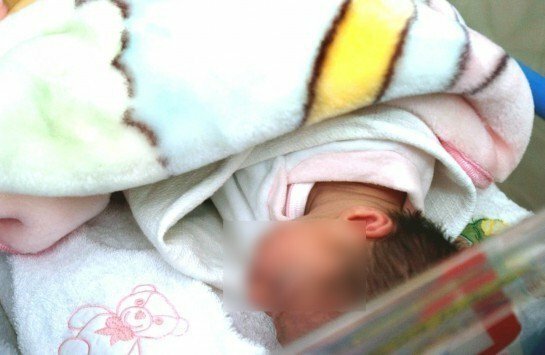 The couple took their baby to the hospital on Sunday evening to report that it was beaten and burned with cigarettes. As it turned out, they were the ones who had beaten and burned the child at home. The infant was rushed to the Karamandaneio Children’s Hospital for treatment as it bore several bruises and cigarette burns, and is still hospitalized. The 19-year-old father and 27-year-old mother were arrested later on Sunday on charges of grave bodily harm and family violence. They were taken to the prosecutor on Monday.